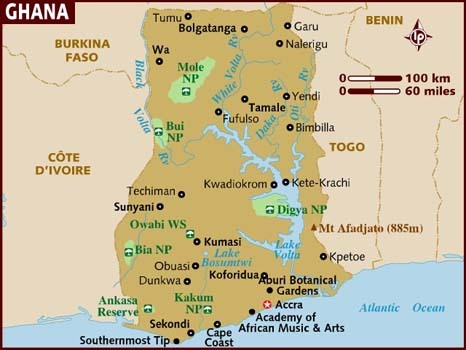 Ghana, officially the Republic of Ghana, is a country located in West Africa. It is bordered by Côte d’Ivoire (Ivory Coast) to the west, Burkina Faso to the north, Togo to the east, and the Gulf of Guinea to the south. Before we enter the review of the data recovery in Ghana, there are some important basic information we should learn which will help to understand more about the Ghana data recovery situations inlcuding the data recovery companies, data recovery tools used there and the data recovery cost in Ghana. 1,297,000 Internet users as of Jun/10, 5.3% of the population, per ITU. IAA Company Limited through its visionary leadership was armed with the zeal to be the first professional data recovery and data loss prevention company providing optimum world class services to people of Ghana. This we achieved by the thorough investigation and patient research to ascertain which company could propagate our dream with lower cost but still provide the world class standard DR knowledge we seek. Thus we discovered IAEA NIG. 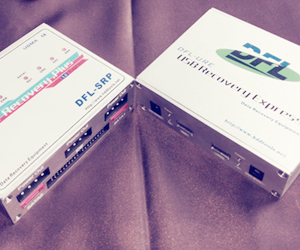 LTD, a partner and major dealer in Salvationdata advanced Data Recovery tools; they also provided us with the appropriate training to upgrade the company’s standards. Now, we are proud to say that with the knowledge, advanced tools and utmost service delivery to our advantage, I.A.A COMPANY LIMITED is the first certified professional Data Recovery and Data Loss Prevention Company in Ghana and we are ready to serve Ghana with professionalism and distinguished service.